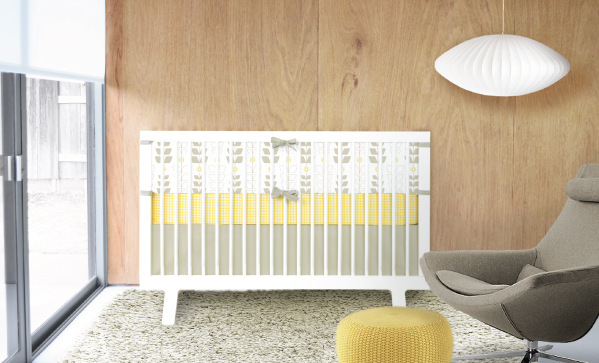 Time to freshen up that nursery? Or perhaps even a little piece of bedding luxury for yourself? You’ve come to the right place. It’s not the first time we’ve been wowed by the gorgeous linen designs that come to us from US-based Olli & Lime. 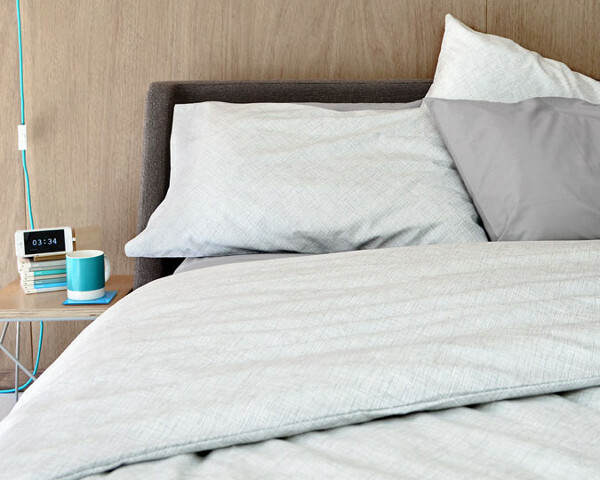 Just over a year ago we lifted our collective jaw off the ground after the release of their Forrest cot bedding range. Now they’ve done it again, releasing the brand new Miller collection (in yellows, see picture at top) and a range of co-ordinating sheet sets in neutral colours that will go with everything. The neutral range of Twig & Nest bedding is available in shades of stone, gray and charcoal (among others), and most excitingly, not just in cot sheet size, but in all sizes from single bed up to king size. Planning a child’s room where everything coordinates just got a whole lot easier! It’s worth getting over to Olli & Lime to check out all these new releases. Prices for cot sheets start at US$45. There are also cot skirts, throw quilts and even changing pad covers in the delectable range. They will ship to Australia.